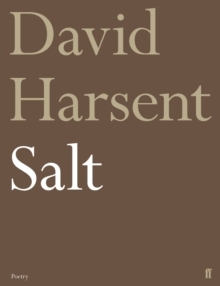 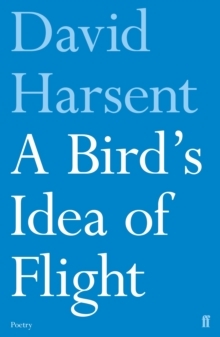 Among the poems that open Night, David Harsent's follow-up to his Forward Prize-winning collection Legion, is a startling sequence about a garden - but a garden unlike any other. 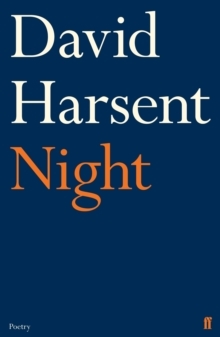 It sets the tone for a book in which the sureties of daylight become uncertain: dark, unsettling narratives about what wakes in us when we escape our day-lit selves to visit a place where the dream-like and the nightmarish are never far apart. 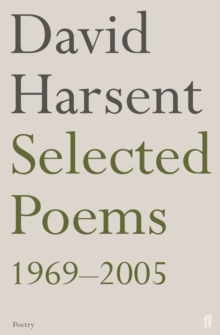 The book culminates in the seductive and brilliantly sustained 'Elsewhere', a noirish, labyrinthine quest-poem in which the protagonist is drawn ever onward through a series of encounters and reflections like an after-hours Orpheus, hard-bitten and harried by memory.